Island Resorts in Phuket will make your dream vacation come true. There are a good number of five-star resorts, compact boutique places as well as three-star bungalows offered in a setting of natural beauty and stunning vistas right in the heart of Phang Nga Bay. Guests can choose places on Koh Yao, Coral Island, Koh Lone and Racha Island. All can be reached within 15 to 30 minutes by boat from the Phuket piers. Looking for a secluded island retreat? A luxurious castaway experience? A relaxing escape? Or anything in between? Try one of these island accommodations for a change. 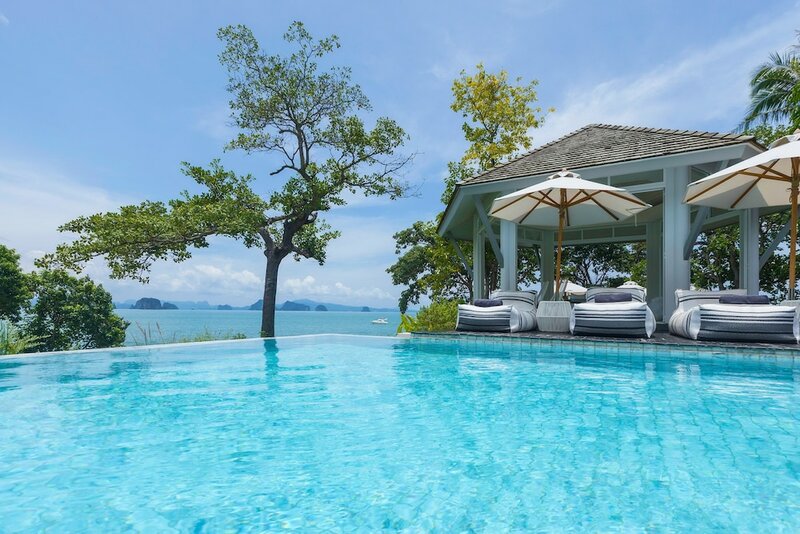 Fronting the ocean and sweeping white-sand beaches, while being surrounded by lush forested hills, these Phuket Island Resorts definitely offer the best of both worlds.